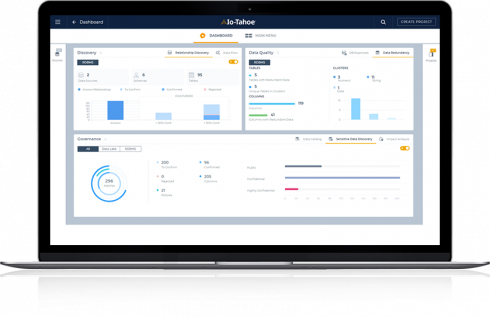 Data company Io-Tahoe announced today at Gartner Data & Analytics 2019 Summit the latest version of its Smart Data Discovery platform Smart Streaming Discovery. The solution will be able to discover PII and other sensitive data, whether it is in structured, semi-structured, or certain unstructured formats, from a variety of sources, such as relational data stores, data warehouses, data lakes, and the cloud. 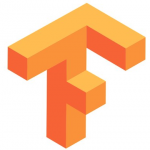 Io-Tahoe explained that the platform uses a deep learning technique to tag data as sensitive, which allows experts to devote their time to remediation activities instead.